If the human body is over 50% water, it apparently stands to reason that alien bodies are 100% Coca Cola. Not sure what to make of that statistic? Grab a cheeseburger and dance it out with the world's most terrifying alien in a bear suit. Product placement, advertising targets and questionable child safety standards. 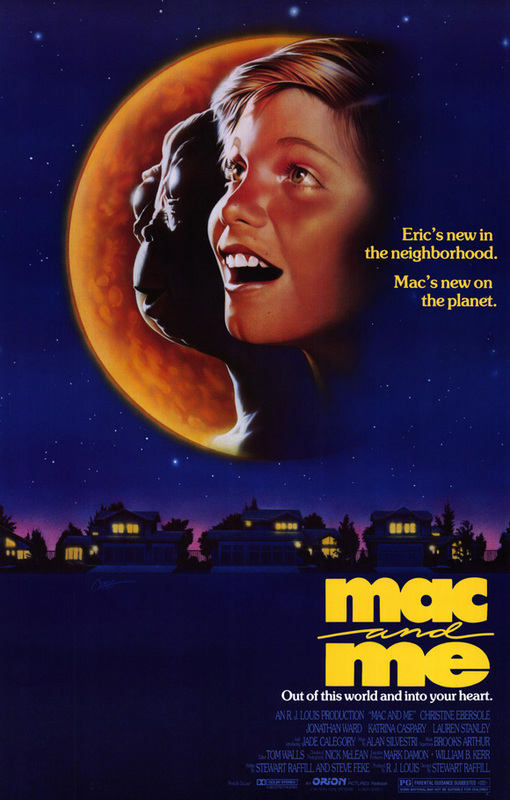 We watched Mac and Me. Special thanks to our incredible producer, the Don of the Not Safe for Network Alex "Biggs" Small!